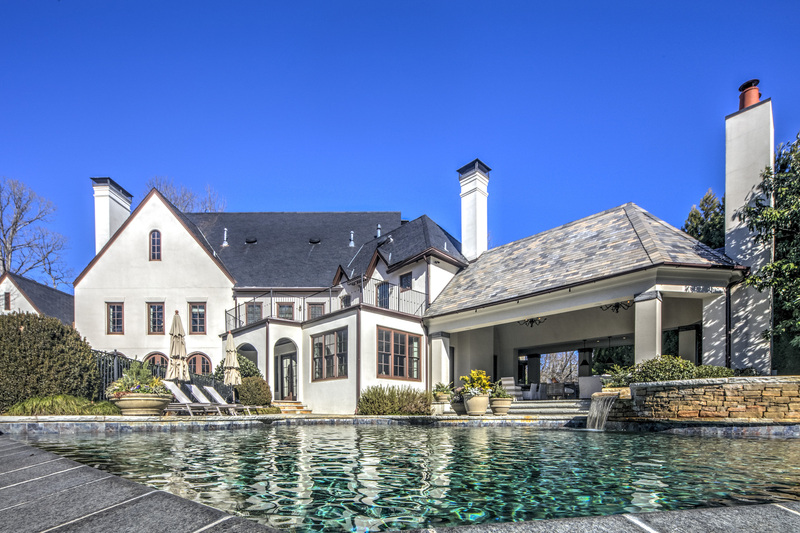 Located in the Buckhead area of Atlanta, Georgia, this beautifully renovated home has a traditional style with masonry stucco and a slate roof. The home’s grand spaces include a wood-paneled office. 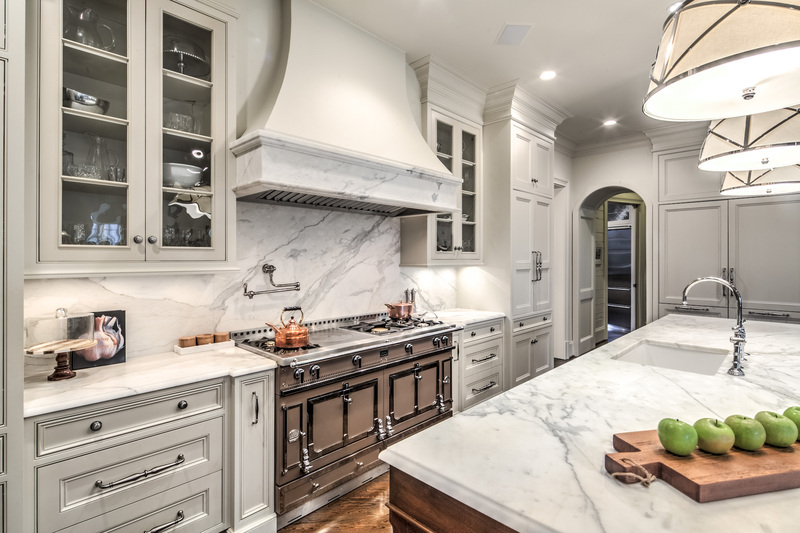 The elegant white kitchen has marble countertops and a kitchen island. The incredible outdoor entertaining room is complete with cooking area and fireplace. The infinity edge pool overlooks one of the two flat lawn areas. The home’s style allows for traditional or more modern furnishings. There is complete privacy on this beautifully landscaped 2.8 acre lot which also has a three car garage. This home is listed for $4.75 million with Beacham & Company, Realtors, an affiliate of Luxury Portfolio International®.